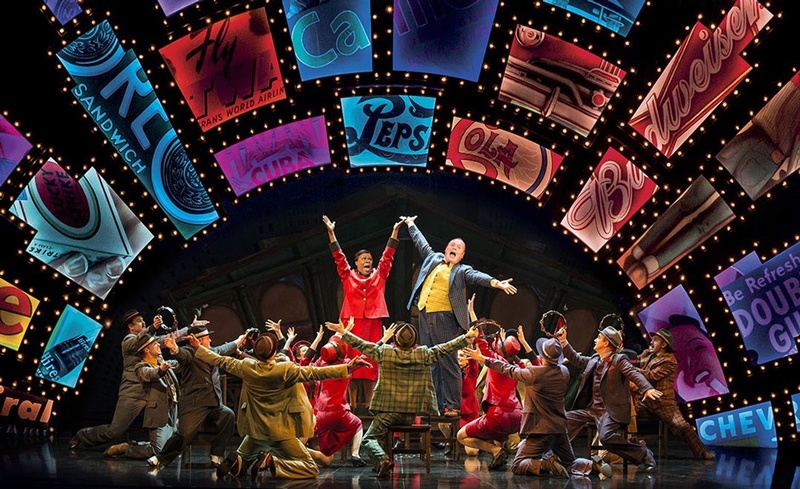 Guys and Dolls is currently playing at the Savoy Theatre before continuing on tour until July 2016. This production opened at Chichester Festival Theatre to critical acclaim, stars Sophie Thompson, David Haigh, Siubhan Harrison and Jamie Parker, and features a cast and orchestra of over 40, along with a stellar creative team including ballet legend Carlos Acosta and Andrew Wright as the choreographers.. The show features a score full of recognizable songs, including Adelaide's Lament, Luck Be a Lady, and the classic Broadway 11 o'clock number Sit Down, You're Rockin' The Boat. Between the songs If I Were a Bell and I've Never Been in Love Before, there have been recordings made by Bing Crosby, Petula Clark, Dinah Washington, Shirley Bassey, Doris Day and Barbara Streisand to name just a few! When the show originally opened at the 46 Street Theatre, New York, it was hailed by critics as "a perfect musical comedy"! (Daily News, New York). It opened on Broadway in 1950 and ran for an amazing 1,200 performances. The West End premiere was in 1953 at the Coliseum and in both productions, the cast featured Vivian Blaine and Sam Levene. Did you know that the role of Miss Adelaide was written specifically for Vivian Blaine? The creative team wanted her in the show, but felt she wasn't right for the roles already written! The film was released in 1955, but created casting chaos! Who should be cast as Sky? 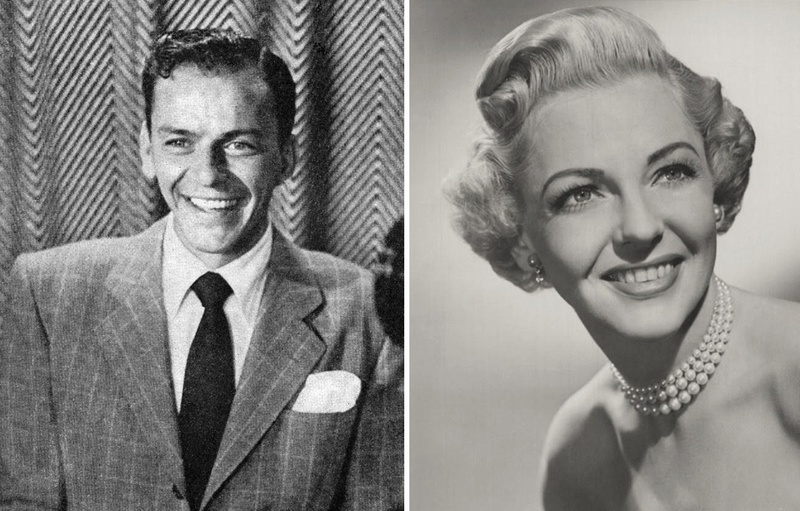 Gene Kelly and Frank Sinatra were both interested, but it was Marlon Brando who eventually landed the part, causing a lot of tension on set (bitter actors by the sounds of it!). To add to the already rocky start, Marilyn Monroe was keen to play Miss Adelaide, but the films director decided to cast Vivian Blaine from the original production. Well, the part was literally written for her after all! 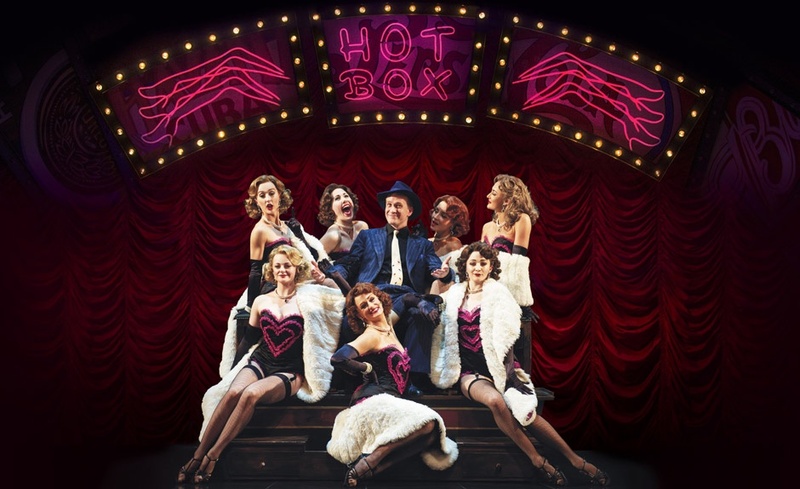 In 1982, Richard Eyre staged a major revival of Guys and Dolls at the National Theatre. 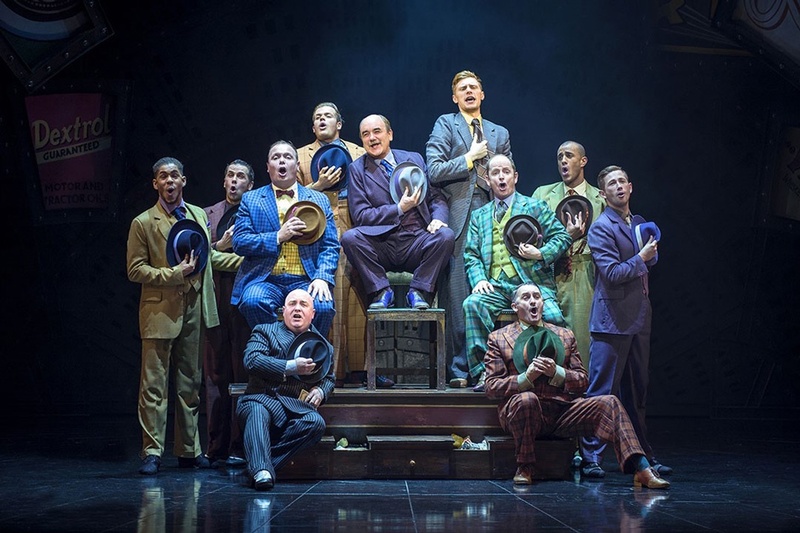 The result was one of the most successful productions of the show to date, becoming an overnight phenomenon that went on to tour and got a West End run at the Prince of Wales Theatre. Did you know the National Theatre had planned to stage a revival in 1971 starring Laurence Olivier? Due to poor health, rehearsals had to stop and the show was never performed! The original National Theatre cast starred Bob Hoskins and Julia McKenzie, winning 5 Olivier Awards. In 1983, Imelda Staunton (most recently seen at the Savoy Theatre in Gypsy), replaced Julia McKenzie as Miss Adelaide. She also went on to play the same role when the production was revived in 1996. In 1992, a highly successful Broadway revival opened, starring Nathan Lane and Peter Gallagher. This production was at the Martin Beck Theatre, running for almost three years and 1,143 performances. Michael Grandage directed a new revival in 2005 at the Piccadilly Theatre starring Ewan McGregor, Jenna Russell and Douglas Hodge, and during the run became the most star-studded show in town at the time. This production was also remounted 3 years later in Melbourne, Australia before transferring to Sydney with great success. The show features a score full of recognizable songs, including Adelaides Lament, Luck Be a Lady, and the classic Broadway 11 oclock number Sit Down, Youre Rockin The Boat. Between the songs If I Were a Bell and Ive Never Been in Love Before, there have been recordings made by Bing Crosby, Petula Clark, Dinah Washington, Shirley Bassey, Doris Day and Barbara Streisand to name just a few! So now this award winning (30 major international awards, in fact!) has returned. You can catch it at the Savoy Theatre until March, or after that on tour until July  youd be crazy to miss it!